Meet the bionic mushroom that can generate electricity – Because in this game of life the more you know the better player you will be. 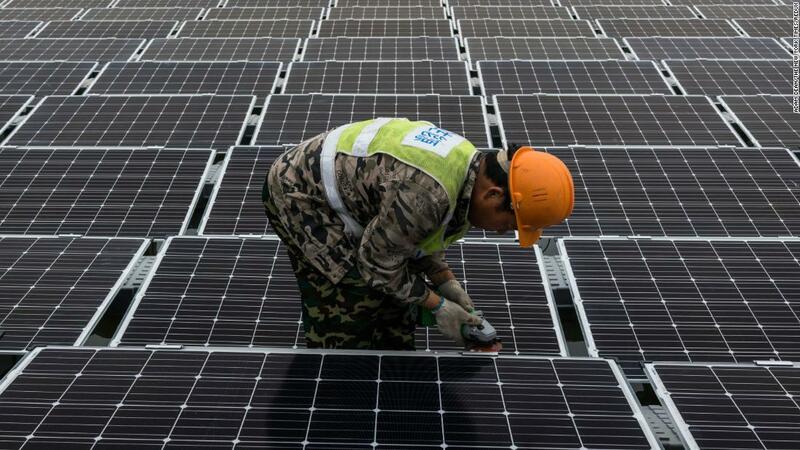 (CNN) Finding clean ways to generate energy is a priority for scientists eager to reduce the world’s reliance on fossil fuels. Now, a team of US researchers say they’ve found a way to make environmentally friendly energy using bionic mushrooms covered in bacteria. 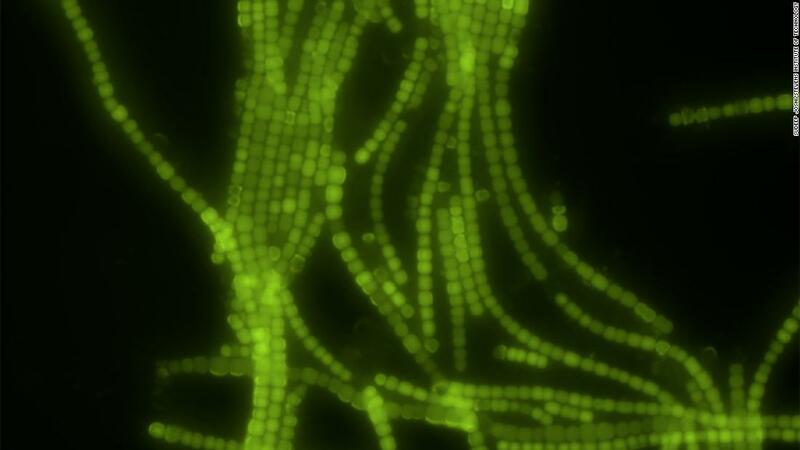 Cyanobacteria are common on land and in the oceans, and scientists are intrigued by their ability to turn light into energy via photosynthesis. Despite research projects examining how cyanobacteria could be used to make electricity, their use in power generation is limited by the fact that they cannot survive for long on artificial surfaces. However, the mushroom provides great conditions for the bacteria to thrive, thanks to a combination of nutrients, temperature and moisture, and the scientists found they survived several days longer on the mushroom than on other surfaces. The research was carried out by Manu Mannoor and Sudeep Joshi of the Stevens Institute of Technology in New Jersey. They say their research shows the possibilities of “engineered symbiosis” between organisms and nonliving materials, which they characterize as different worlds. “What we show in this paper is an approach utilizing a multi-material 3d printing to integrate and seamlessly merge (you can also say sort of ‘marrying’) the ‘smart’ properties of these both worlds – one of biological living micro-organisms and the other of abiotic functional nanomaterials,” Mannoor wrote in an email. 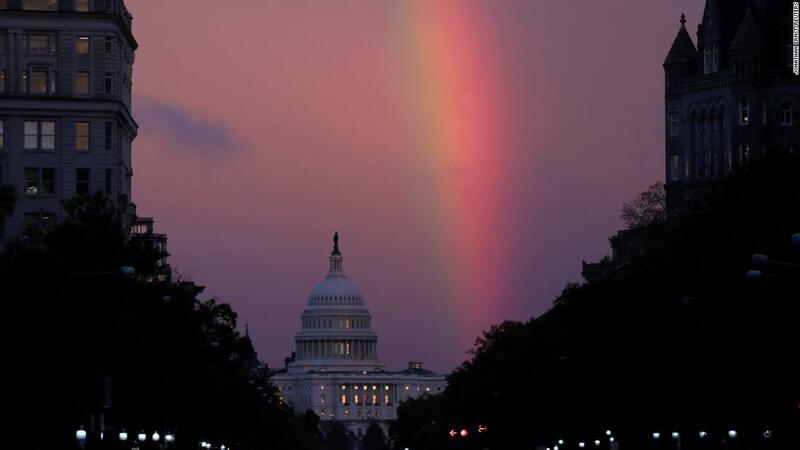 Their work, published Wednesday in the journal Nano Letters, could be used to generate green energy at a time of growing concern over climate change. 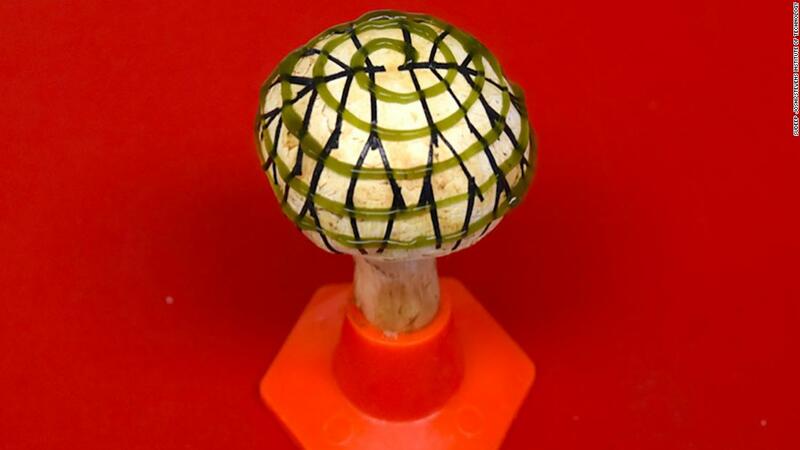 Although one so-called bionic mushroom produces only a small amount of bio-electricity, the scientists are working to connect a number of them in an array that could power a small lamp. In addition, the team is looking into how to produce higher electrical currents using the bionic mushrooms, which would make them more useful. The science behind the discovery could be used for other applications.